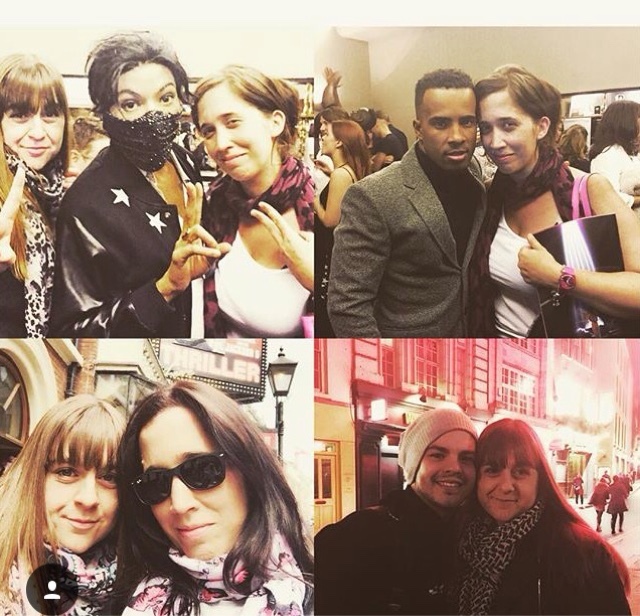 A year ago whilst on the phone to Laura discussing some theatre trips we had planned the idea for the blog came up and whilst standing on the platform discussing the idea more and more Box Office Bloggers was born. For the first few days it's code name was Project Bob, once everything was set up it was all stations go and our blog was born. Doing something creative for something you love has been incredible to work on and the support online for the blog just continues to grow and I'm so thankful. During the past 12 months we've had some incredible opportunities and have seen some brilliant shows. 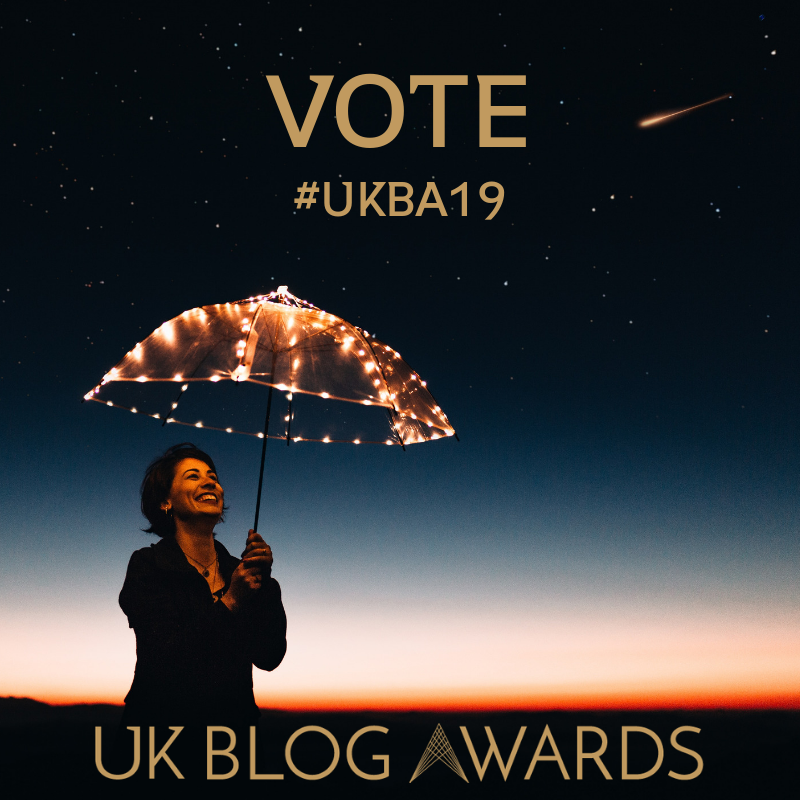 Looking back on the blogs I thought like Laura has done I'd include some of my highlights. We were incredibly lucky to be given the chance with the Churchill Theatre in Bromley and I was very excited to learn that the first show we would get to attend would be Avenue Q. As Laura will tell you I have been a fan of the show since its first run in the Westend and have loved it ever since. 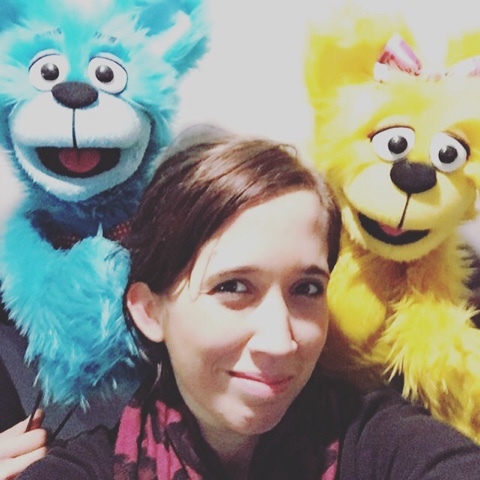 The chance of a meeting the puppets as well was just one I won't forget and produced one of my favourite ever selfies. Our blog for this show is still even now getting lots of hits and our most popular one to date. We've both become massive fans of this show and after being given the chance to see the new launch of the show in October we fell in love with it again. The show from start to finish is full of iconic music and an amazing cast. I'd personally like to say thank you to Trenyce, Haydon and Alex for all they've done for us and being so amazing to watch on stage. This one stands out as something special for both of us. We waited a long time to see it and both of us were so in awe of it by the end of the first half that by the end we just loved it. I do hope it makes a return to London but I won't knock a trip to Broadway to see it someday. One of my favourite shows has been The Lorax at The Old Vic Theatre. It was a new theatre for me to visit. Can't believe it's taken me that long to actually see a show there but it didn't disappoint. I was lucky to see the show twice and took Laura with me on my second visit. 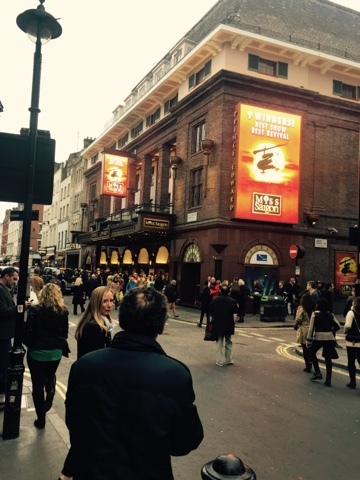 The theatre itself was so lovely to visit. The show itself was a joy to watch. From the start the set and the skills of all involved made the show so enjoyable. 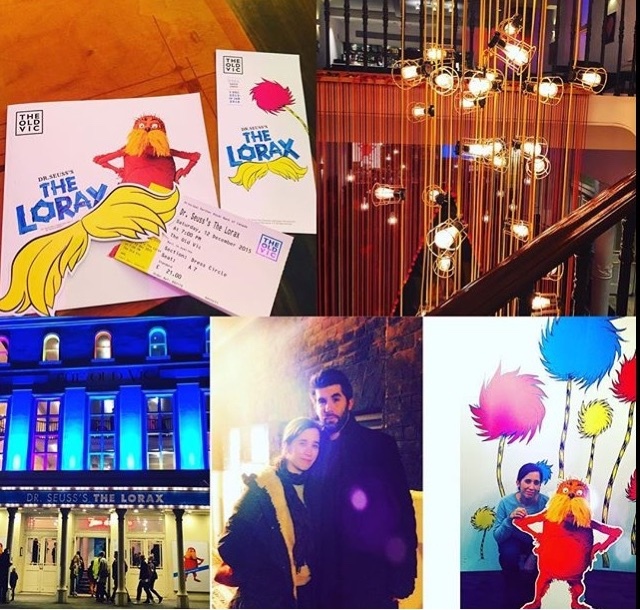 Simon Lipkin gave The Lorax an incredible character which made the whole show one of my highlights of the year. 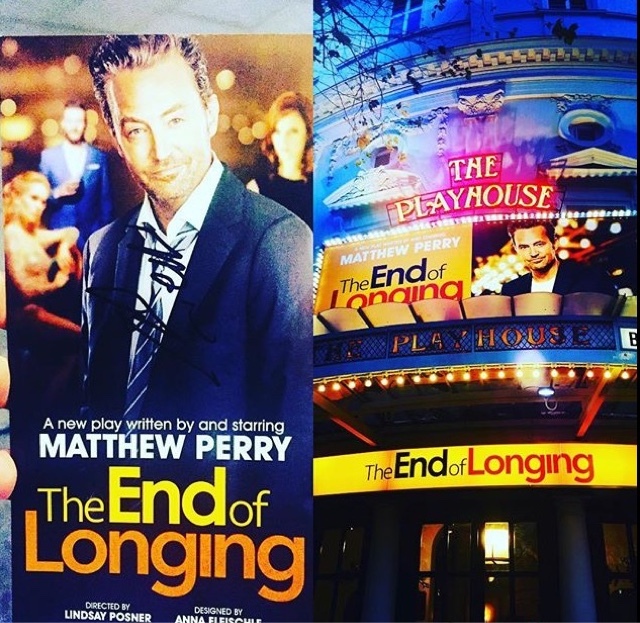 My last highlight of the year was getting to see Matthew Perry take to the stage in his brilliantly funny show The End of Longing. For those who know me know how much I love Friends and how much I wanted to see him on stage. From the start of the show I laughed and loved the show from the start to the end. I'm really hoping to catch it again before the end of the run. Before I go I'd just like to thank everyone who's taken the time to support, follow and most of all read our work. We are doing something we both love and really hope you enjoy our work.